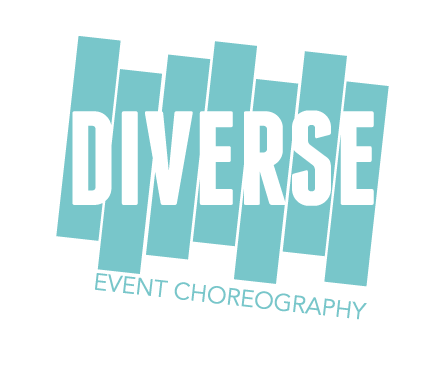 Specialising In Dancers, Event Choreography, Flash Mobs, Gala Dinners, Fashion Shows, Commercials, Product Launches and Theatre Productions. 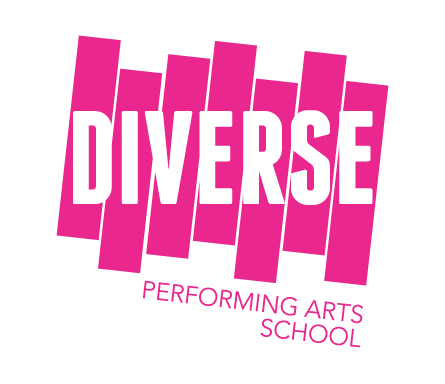 Diverse Performing Arts School provides - All aspects of Dance, Drama, Singing and Musical Theatre Classes for children in Dubai. for updates and event news.